President Cyril Ramaphosa – within nine months of his presidency – has set up a total of four commissions of inquiry all related to the abuse and "capture" of state resources in South Africa. 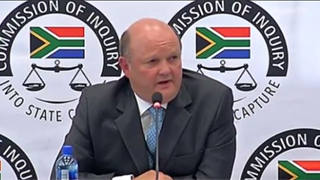 The inquiries investigate the break down in good governance and corruption at key South African institutions such as the South African Revenue Service (SARS) and the National Prosecuting Authority (NPA) during the presidency of Jacob Zuma. They follow years of media reports exposing the reach and undue influence of the infamous Gupta family in the work of the South African state. The family has denied the allegations. Here are the four commissions of inquiry set up by Ramaphosa during his presidency so far. The judicial commission of inquiry into allegations of State Capture, headed by deputy chief justice Raymond Zondo, was appointed on February 8. 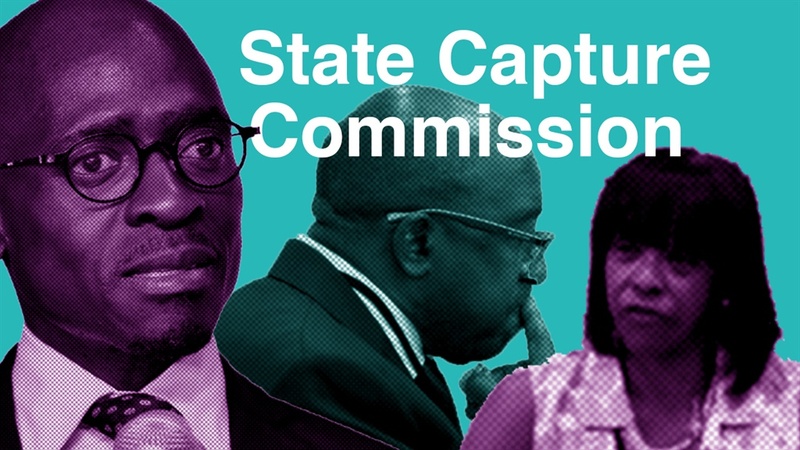 The inquiry, first suggested by former public protector Thuli Madonsela in her “State of Capture” report of 2016, was instructed to investigate “allegations of state capture, corruption and fraud in the public sector including organs of state”. 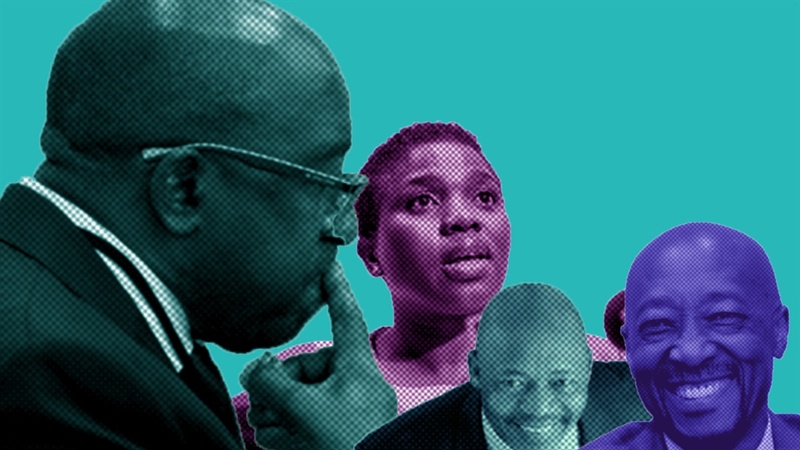 Former finance minister Nhlanhla Nene recently resigned when it emerged during proceedings that he lied about the extent of his relationship with the Gupta family. Former SAA chairperson Cheryl Carolus recently told the inquiry that former public enterprises minister Malusi Gigaba, who resigned from cabinet and parliament in November, lied to Parliament about the state of the entity's financial statements. She said at the time the national airline was in good health, having received a clean audit and business plan, but she resigned when pressure from Gigaba became untenable. In 2018, SAA submitted delayed financial statements, received a qualified audit and its debt to the state alone ballooned to nearly R46-billion. She also said Gigaba pressurised the airline to drop its profitable route to Mumbai, in an apparent bid to please in Gupta family. 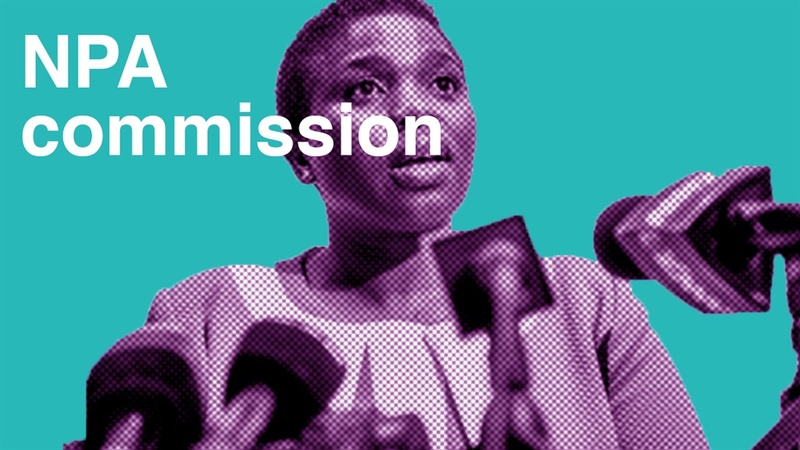 The commission has until March 2020 to complete its work, the High Court in Pretoria recently ruled, but it plans to conclude its work by August 2019 - well after the national elections. 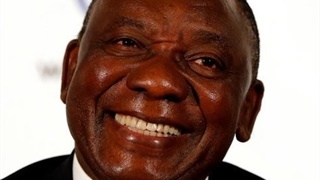 Ramaphosa appointed the commission of inquiry into tax administration and governance in the South African Revenue Service (SARS) in May after his promise to stabilise and restore credibility at the tax collector in his state of the nation address in February. 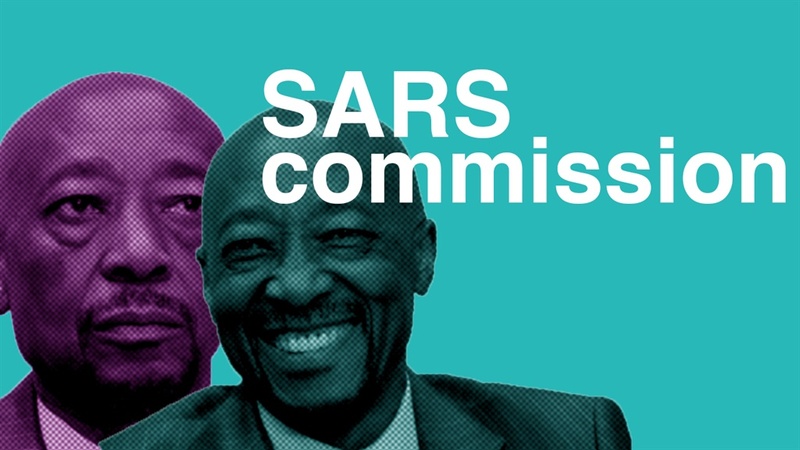 An interim report by the commission, chaired by retired Justice Robert Nugent, already called on Ramaphosa to immediately fire suspended SARS commissioner Tom Moyane, despite a pending disciplinary hearing. Ramaphosa unceremoniously fired Moyane in November. 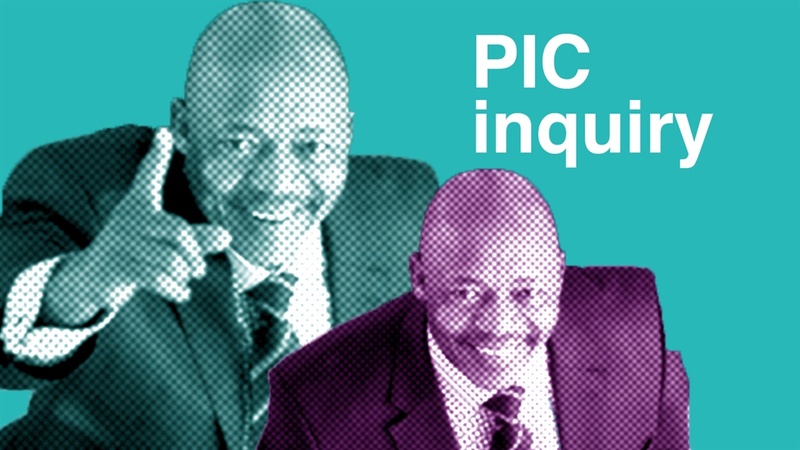 A subsequent constitutional court ruling dismissed Moyane's request for the Nugent Commission of inquiry to be set aside, and his dismissal to be overturned. The commission previously heard that it will cost SARS at least R1 billion to fix problems with the tax collector’s digital systems. Upgrading of the system was allegedly halted when Moyane arrived at the entity in 2014. On Monday, 3 December, the terms of reference of the commission were updated by gazette to stipulate that its final report is due on 14 December. Ramaphosa announced a commission of inquiry into the Public Investment Corporation (PIC), the continent’s largest asset manager, in August. The PIC under CEO Dan Matjila has been accused of a series of questionable investments. Matjila resigned from the PIC with immediate effect on November 23, but is now reportedly contesting his resignation. Rampahosa said the commission must investigate the governance structure of the PIC, its operating model and possible changes to the PIC’s founding legislation. The commission, led by former Supreme Court of Appeal president Justice Lex Mpati‚ has been given until February 15, 2019, to submit an interim report, and until April 15, 2019, to submit its final report. Ramaphosa’s latest inquiry, an inquiry into the fitness of the deputy national director of public prosecutions Nomgcobo Jiba and special director of public prosecutions Lawrence Mrwebi to hold, was announced at the end of October. Both Jiba and Mrwebi have been suspended pending the outcome of the inquiry. The inquiry will be led by former justice of the Constitutional Court Yvonne Mokgoro, but the terms of the inquiry are yet to be gazetted. Jiba has been accused to be former president Jacob Zuma’s right-hand person at the NPA, which was said to have been politically captured during his tenure. In Jiba and Mrewbi’s suspension letters, Ramaphosa said he has taken into account the “serious nature of allegations that you are unfit to be in so high an office” when he appointed the inquiry. 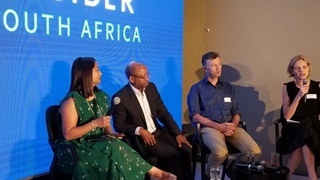 “It is the interest of the NPA’s image as a whole that I consider here, and of the integrity of an enquiry (sic) that must result in the clearest and most convincing conclusions about the integrity, and sound leadership of the NPA,” Ramaphosa said.